Devaansh Homestay is a modern, bright and comfortable property in Delhi. Enjoying a convenient location in South Delhi, this place is easily accessible by road or metro from other parts of Delhi. 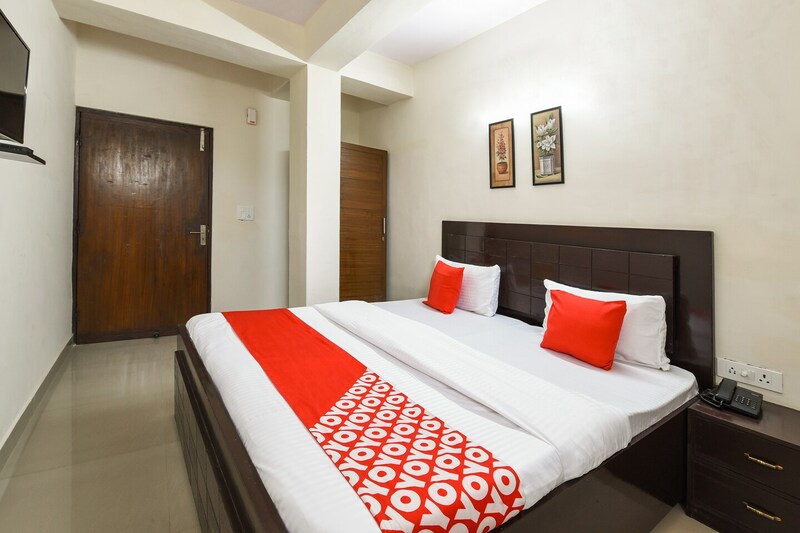 Whether you are here for a business trip or with family, the homestay will offer you comfortable rooms with TV, AC, free Wi-Fi, seating area and king sized bed. The washrooms are clean and trendy. Guests can enjoy complimentary breakfast and avail laundry services. Power backup and parking are other advantages here. There are several eating joints and shops around this place. Significant attractions like the Qutub Minar, Chhatarpur Temple, India Gate, Lodhi Gardens and Gurudwara Bangla Sahib can be easily reached from this property.